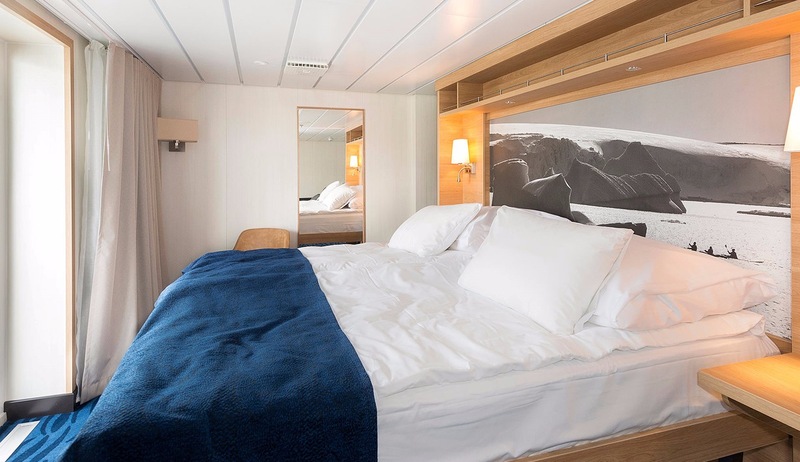 This exciting circumnavigation of Iceland offers an in-depth exploration of the “land of ice and fire”, where majestic glaciers and imposing volcanoes lie side by side amongst a landscape of breathtaking proportions. Experiencing a variety of islands you will have the chance to hike through lava fields, take a dip in the natural hot springs, encounter rare wildlife, visit fascinating historic sites, sample the culture of the small towns and remote settlements and see some of the most beautiful scenery in the world. 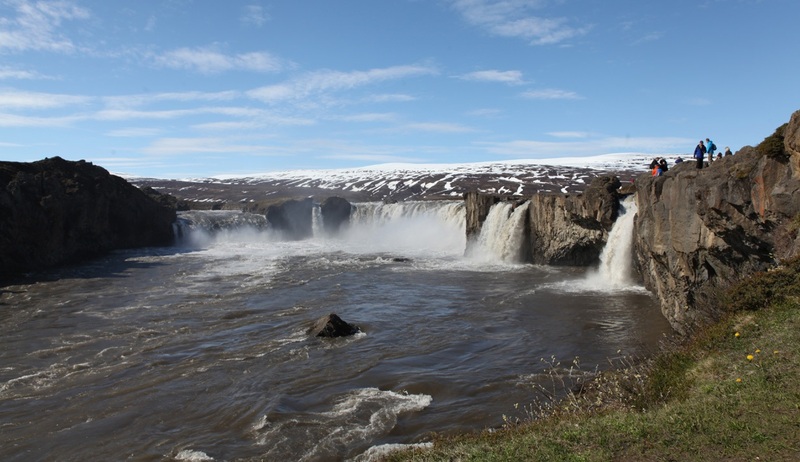 Accompanied by an expedition team consisting of wildlife, history, geology and photography experts you will learn all about Iceland’s heritage. 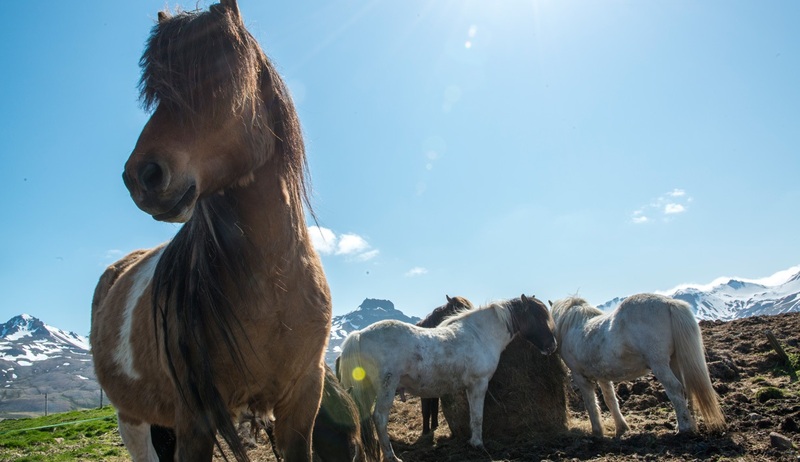 Gain an insight into the region’s mythical connotations, with tales of trolls and elves, visit the colourful fishing villages, seaside towns and vibrant urban spaces, and enjoy searching for sightings of an abundance of birds and whales on this unique voyage that takes you the whole way around Iceland’s diverse coastline. 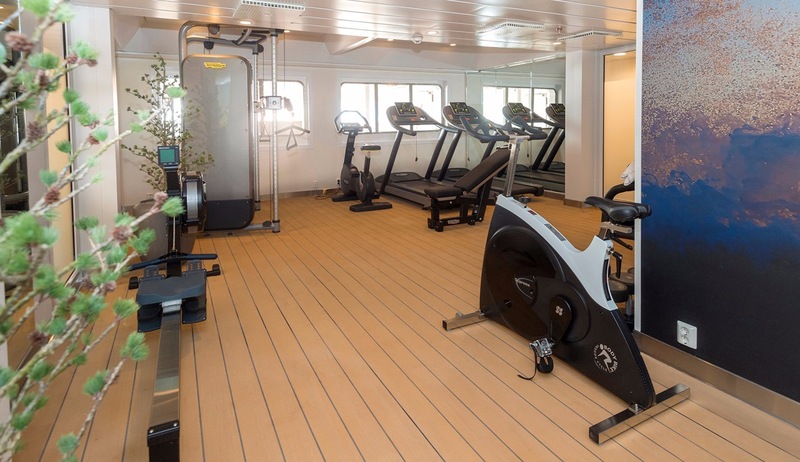 Your Icelandic cruise will begin in the capital of Reykjavik where your expedition vessel will be waiting for you. 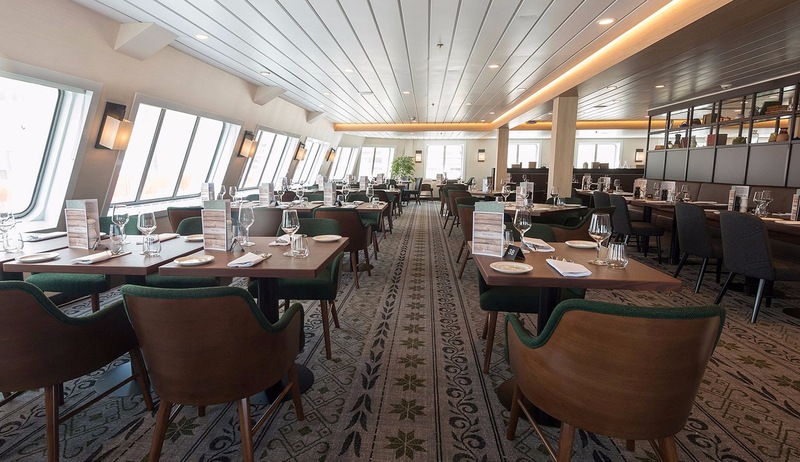 You may wish to arrive a day or 2 early to spend some time exploring this charming and vibrant modern city which offers top restaurants, interesting museums and quirky narrow streets. 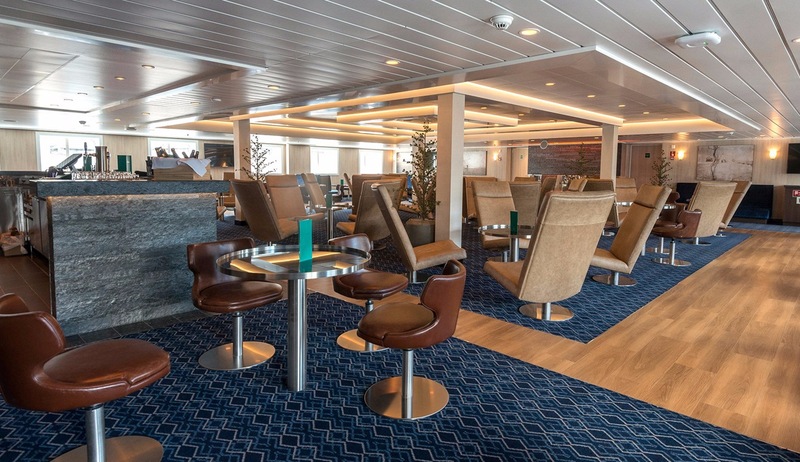 Embarkation will begin in the afternoon and as you settle in to your cabin and explore your new surroundings we will set sail for our adventure. 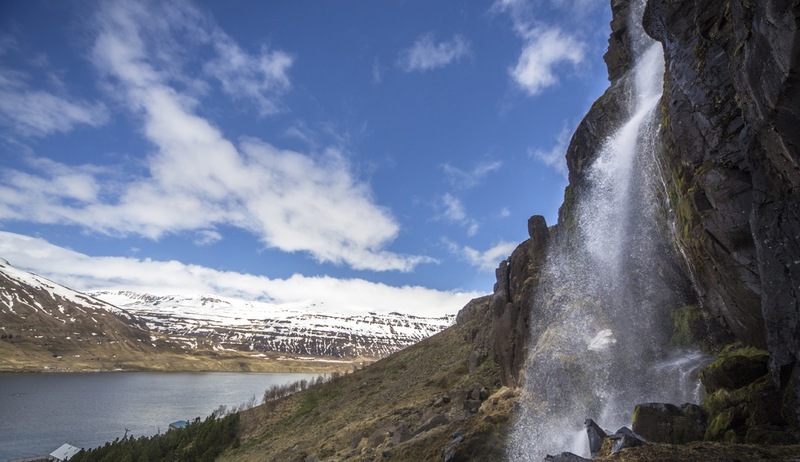 Welcome to West Iceland, otherwise known as “The Sagaland”, where we will find a spectacularly diverse landscape of lava and rock formations, glaciers, volcanic activity and hot and cold springs. 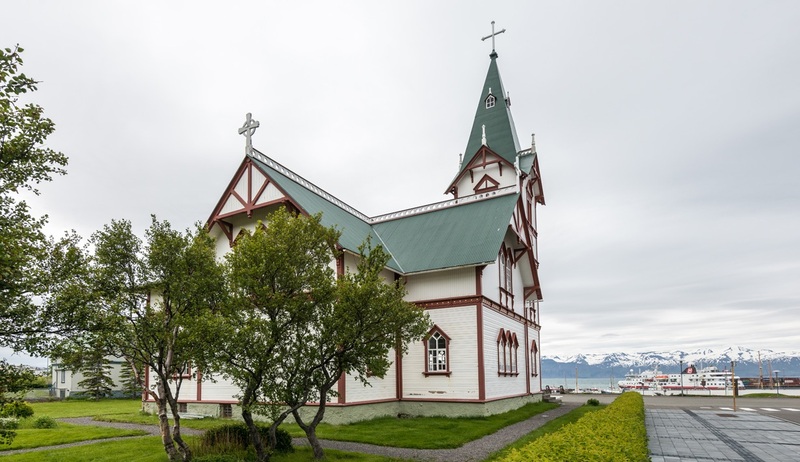 We will spend a day exploring here including the town of Stykkishólmur where you can enjoy a gentle stroll through the town or join an optional excursion to explore more of the Snæfellsnes peninsula. 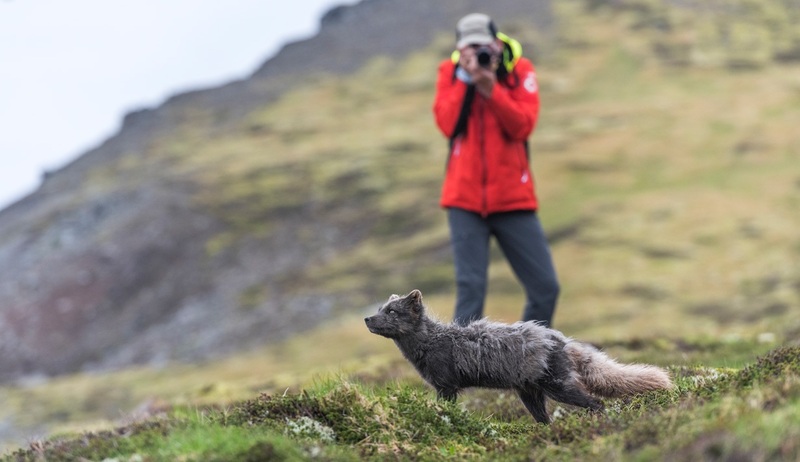 On these excursions you can expect to see the Snæfellsjökull glacier as well as the area’s volcanic craters, black sandy beaches, bird cliffs and spectacular mountains. 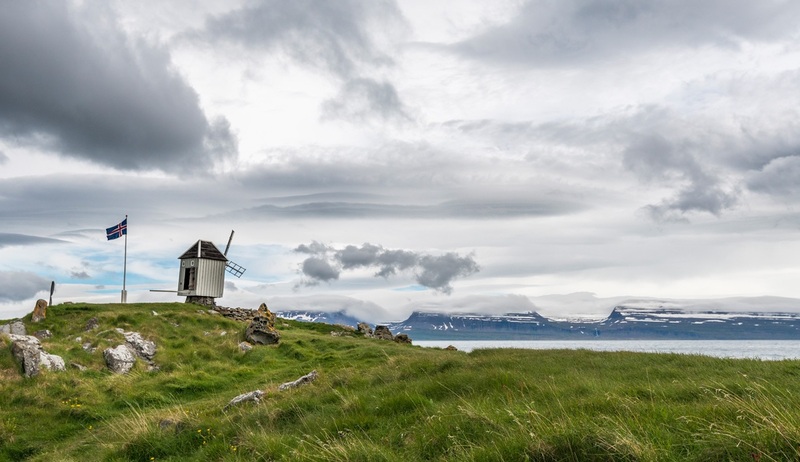 After an exploration of Stykkishólmur we will take a visit to Flatey Island to take a stroll around the scenic village where time appears to stand still. 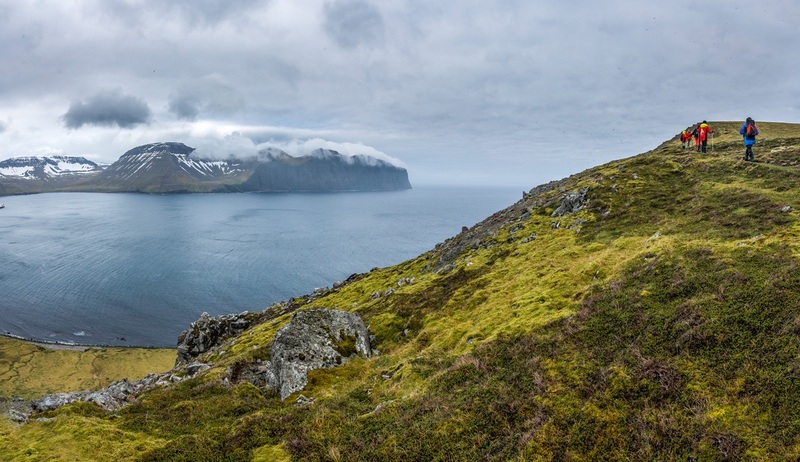 Today we reach the Westfjords, Europe’s westernmost point and one of Iceland’s best-kept secrets. 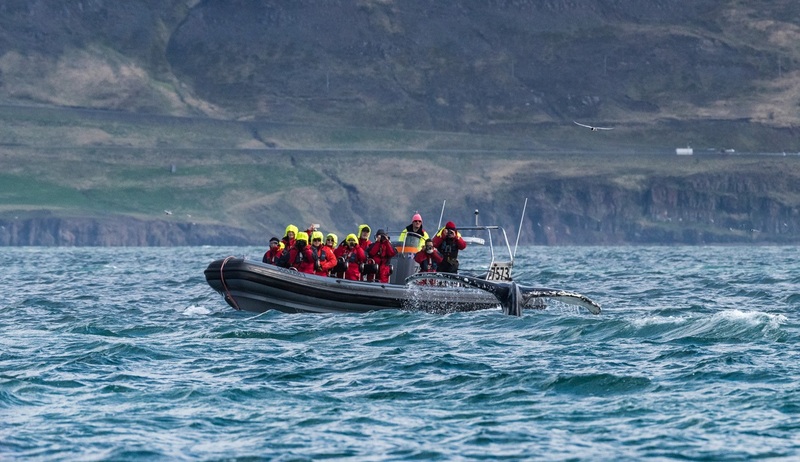 Here we will sail around the tip of the Látrabjarg peninsula to see the Bjargtangar lighthouse and come ashore to take a walk to the famous Látrabjarg cliffs. This is an excellent spot for birding with millions of birds of different species creating a hive of activity. 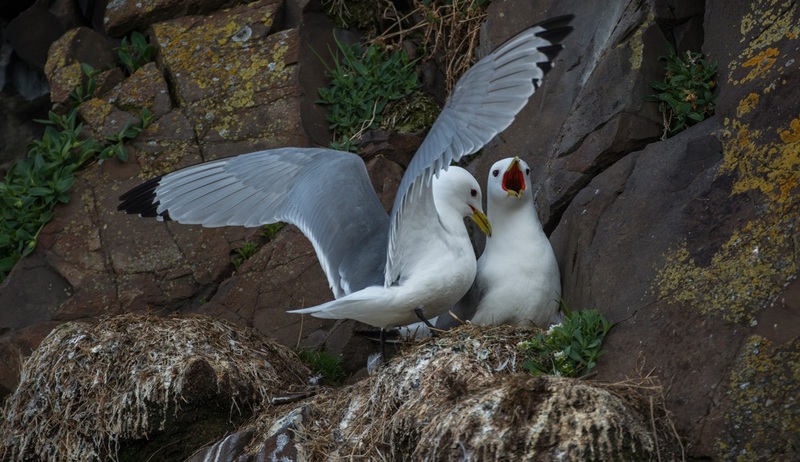 We can expect to see razorbills, puffins, northern gannets and guillemots amongst much more. Today we arrive at the exceptionally scenic natural harbour of Ísafjörður, which is spectacularly flanked on all sides by majestic mountains and is home to the oldest houses in Iceland. Here you can enjoy a wide range of optional excursions including horseback tours and walks through the hills to follow in the footsteps of the trolls. Alternatively you can enjoy a gentle stroll through the area to see the architecture, visit the Maritime Museum or browse the variety of local handicrafts on offer. 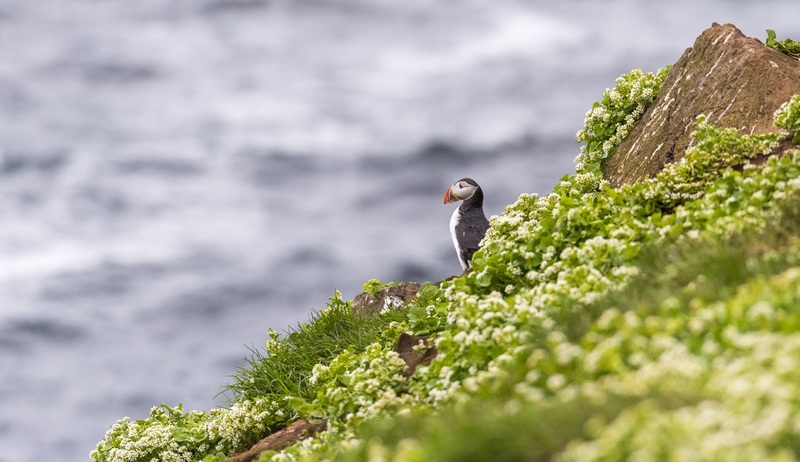 This stop is one for the birders as we visit the Hornbjarg cliff, one of the greatest sea bird habitats in Iceland. Exploring by small boat we will attempt a landing here to take a hike to get a closer look before cruising to Reykjafjörður to discover this equally stunning area. Our first stop today will be Hrísey, a beautifully peaceful island in the middle of Eyjafjörður. 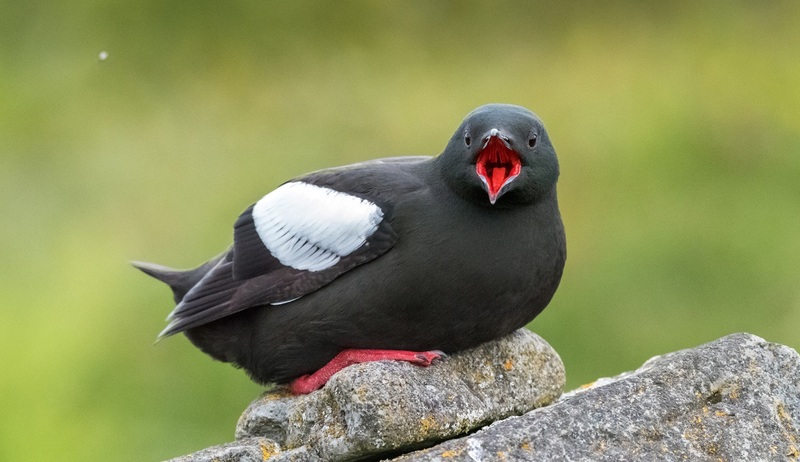 Hrísey is another renowned bird watchers’ paradise, and we can expect to see about 40 different species nesting here including an abundance of ptarmigans. We will also take a walk through the pretty fishing village which is flanked by spectacular mountains and is home to just 200 residents. 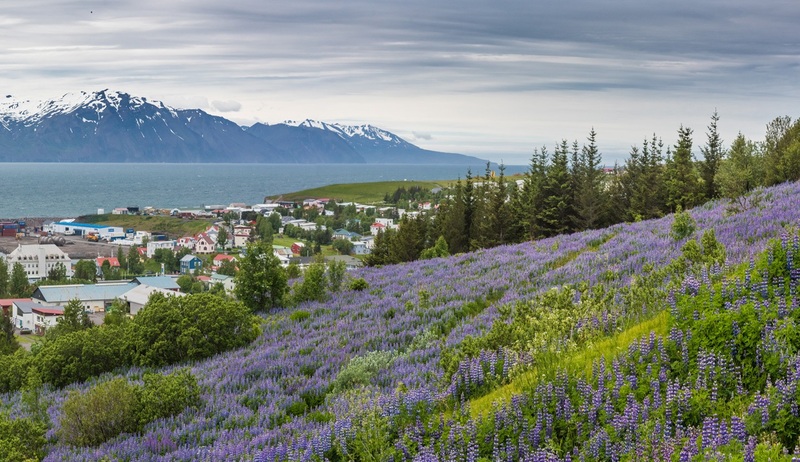 Our next stop will offer a stark contrast to Hrísey as we visit the lively and vibrant town of Akureyri, Iceland’s second most populous community. 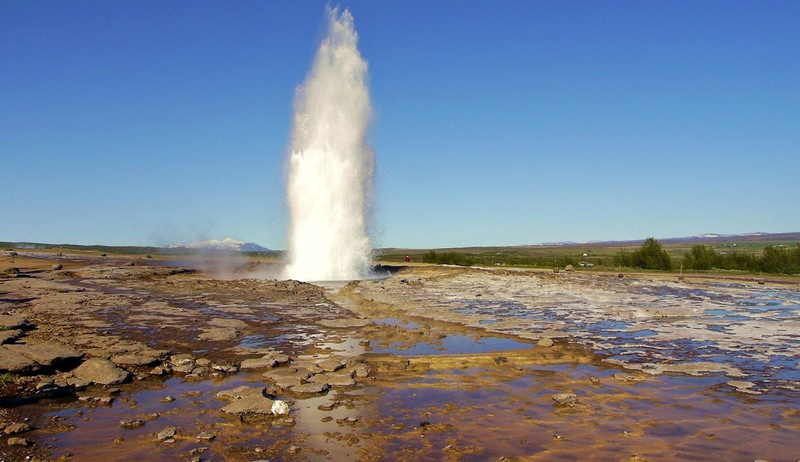 Akureyri serves as the centre of trade, culture and services for the north of Iceland, and here there are many optional excursions available including a visit to the Myvatn nature baths or to the impressive Goðafoss waterfall. 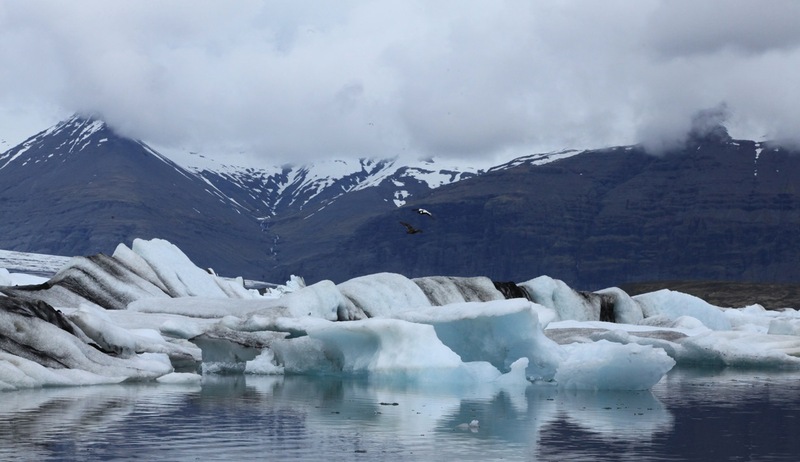 Today offers the chance to cross the Arctic Circle from North to South as we hop into our small boats to land at the green and grassy island of Grímsey. 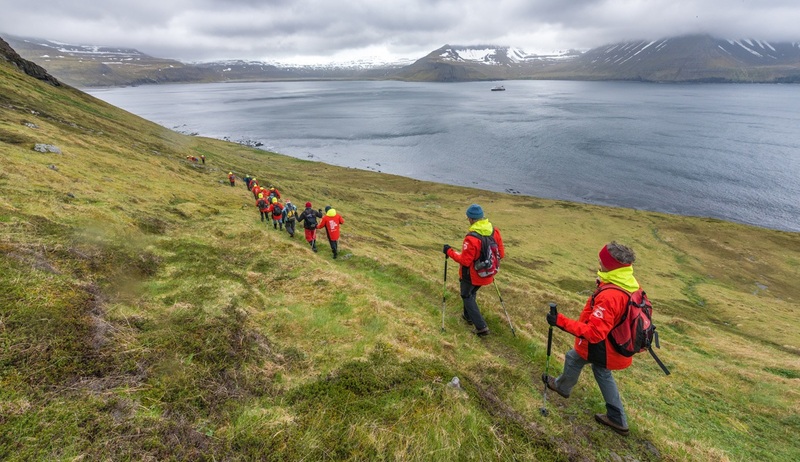 The Arctic Circle cuts across the island and we will take a walk across the landscape to step over the invisible circle line. 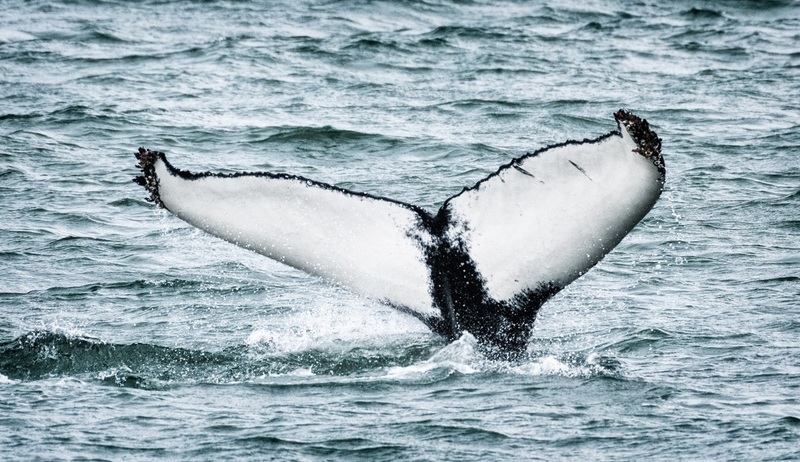 Throughout our circumnavigation of Iceland we will be on a constant lookout for birdlife and marine wildlife, and our stop today is recognised as one of the best whale watching locations in the world. Húsavík’s unique ecosystem of melting snow and rivers bringing nutrients from the mineral-rich mountainsides combines with the boundless summer sun to bring masses of plankton, the main source of food for baleen whales, and we can expect to enjoy some up-close encounters here as we intend to use our small boats for a cruise through the bay. 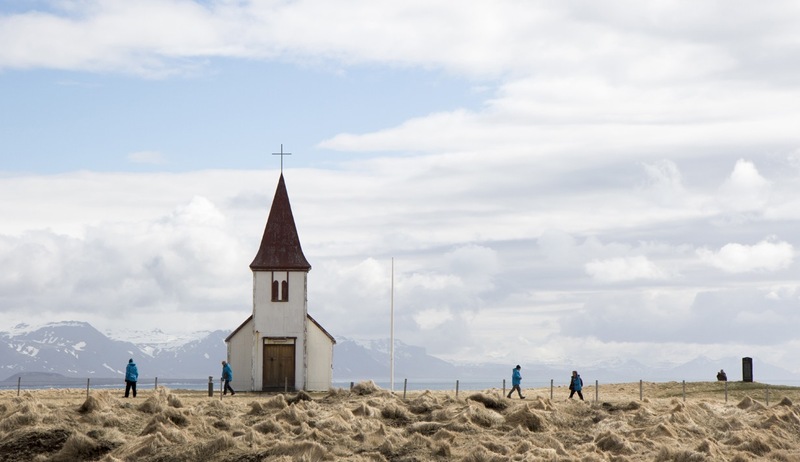 You can also enjoy a walk around the island which is the oldest settlement in Iceland and is home to the famous landmark of Húsavíkurkirkja, a wooden church built in 1907, and the Húsavík Whale Museum. 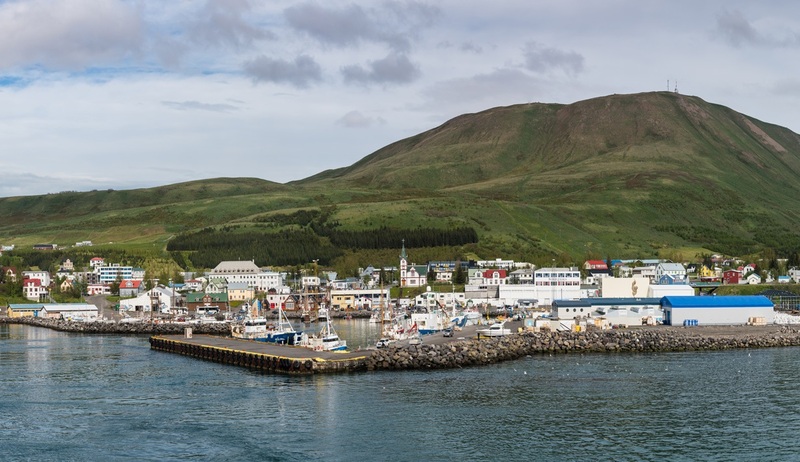 As we leave Húsavík behind we recommend spending some time on deck as we sail past the beautiful Langanes peninsula. 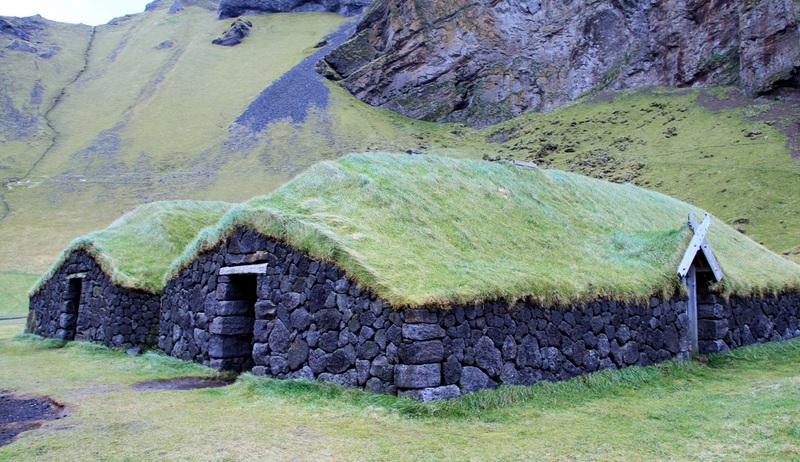 Today we arrive in the “the land of elves” as we visit beautiful Bakkagerdi, the main settlement in Borgarfjörður. 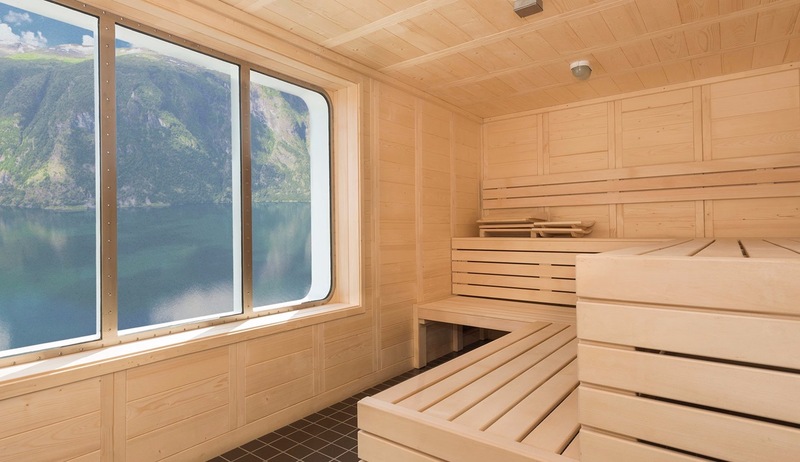 This peaceful area is one of Iceland’s hidden gems and is home to delightful views, tranquil walks and excellent birding opportunities with large puffin colonies abounding in the scenic fjord. 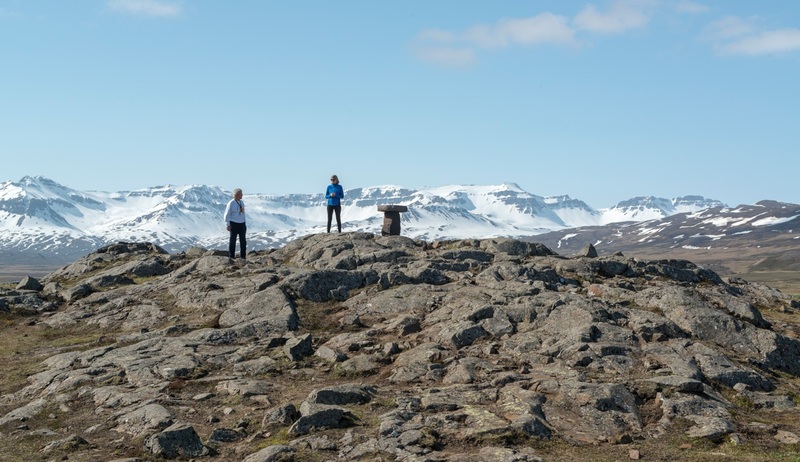 Here there will an optional excursion to the natural forest of Hallormsstaður offered before heading onwards to Seyðisfjörður. 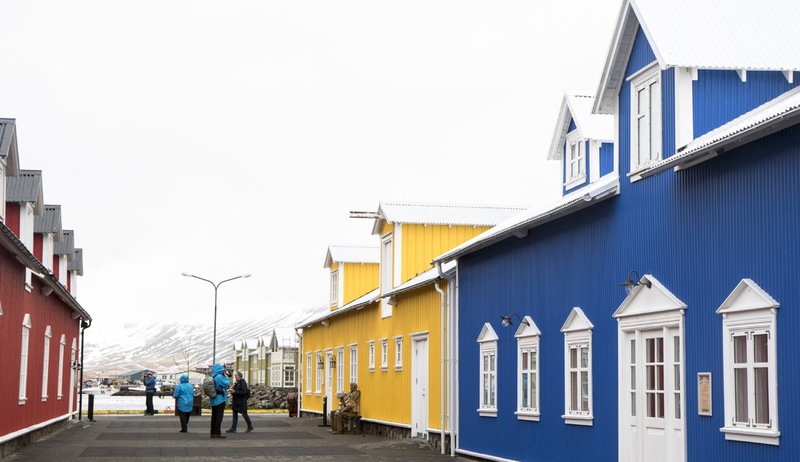 Seyðisfjörður’s Norwegian heritage is reflected in the colourful Nordic-style wooden houses which date back to the early 20th century, and you will have the opportunity to join an organised hike through this truly unique settlement or join an optional excursion to Skálanes. Today we reach one of the most unique stops on our journey as we explore the naturally diverse and spectacular landscapes of the Djupivogur area. 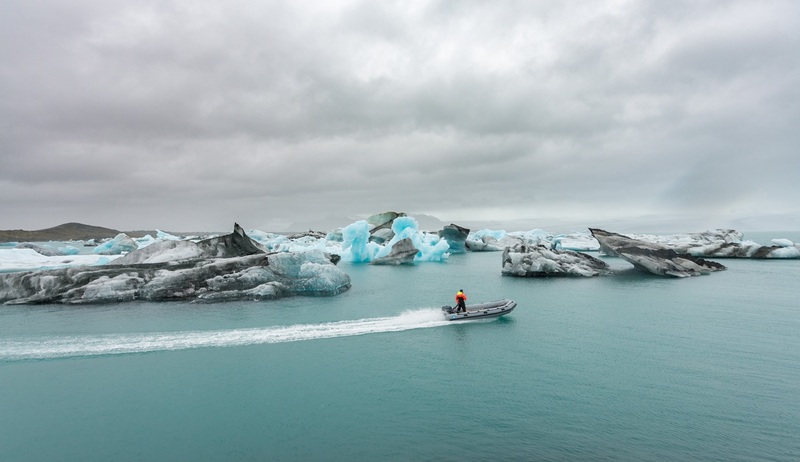 A day of adventure is on the cards and you can choose to partake in a number of excursions including a visit to the stunning Vatnajökull glacier, the largest glacier in Europe, or an optional excursion to Vatnajökull lagoon. Alternatively you can stay within the beautiful surroundings of the town itself and enjoy a hike across the terrains. In the town you will find the cultural centre which is housed in the town’s oldest building which was built in 1790, a heritage museum, a coffee shop with delicious homemade cakes and a display of local handicrafts, and the famous outdoor sculpture, Eggin í Gleðivík, which was created by the world famous Icelandic artist Sigurður Guðmundsson and consists of 34 eggs perched along the seafront. 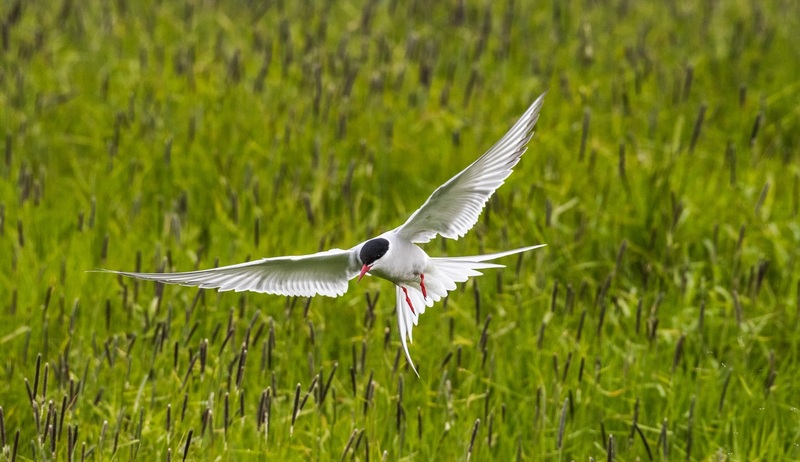 Djupivogur is also a great spot for birding with it being home to the world renowned Búlandsnes bird sanctuary where you will be able to observe the majority of the Icelandic birds nesting in their natural habitat close by. 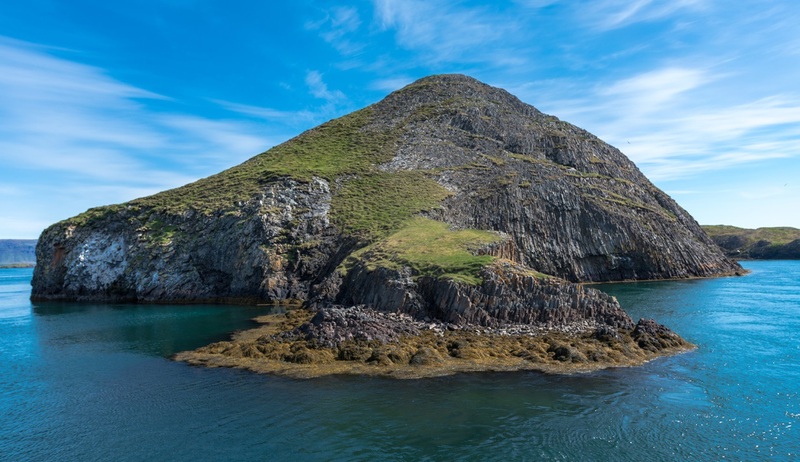 Spectacular Heimaey is the largest of the Westman Islands and will be the last stop on our exciting Iceland expedition. 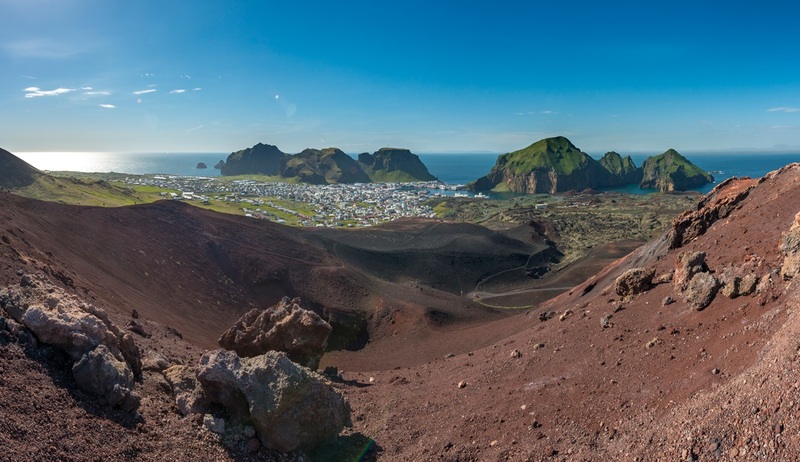 Our historian experts will accompany us here as we explore this island which is known as “Iceland’s Pompeii” due to an unexpected volcanic eruption in 1973 which forced the entire population of the island to evacuate and set sail to mainland Iceland. The eruption caused substantial damage, with a large number of buildings being buried underneath the ash and lava, and many being completely destroyed. A number of buildings have since been unearthed and restored and there is now a fascinating museum, Eldheimar, which has been built around the remains of one of the homes. 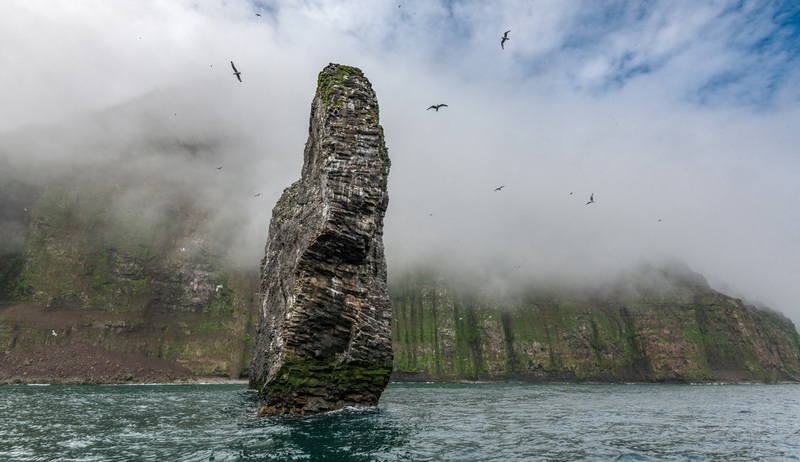 Located off the south coast of Iceland, the Westman Islands are dominated by magnificent cliffs which form the natural habitats for many different seabirds, including puffins and kittiwakes, and are also a great place for whale watching. We will hope to explore by small boat through the surrounding waters in search of wildlife sightings. 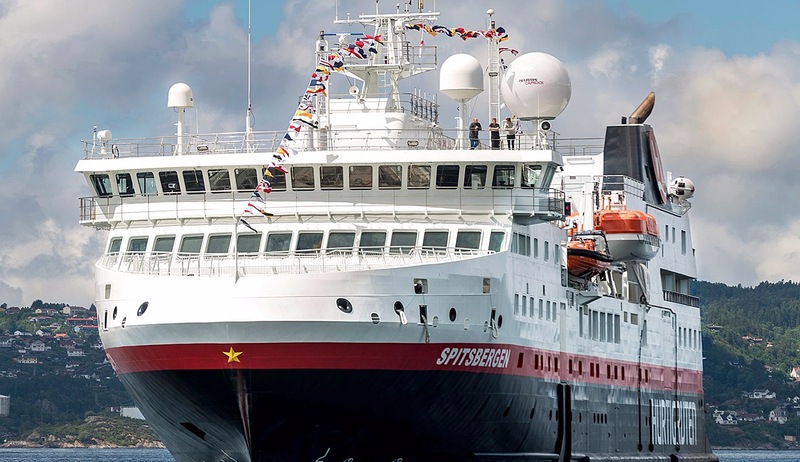 Arrival back into Reykjavik will sadly signal the end of our thoroughly enjoyable Iceland cruise and after breakfast it will be time to disembark and bid a fond farewell to our expedition team. 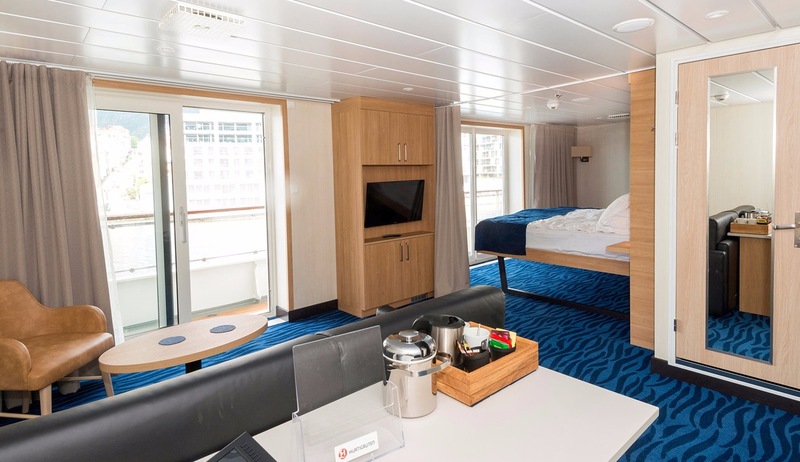 There are numerous optional post-voyage excursions available in this unique city, including an exciting Golden Circle and Blue Lagoon excursion, and please feel free to ask for more details on these.